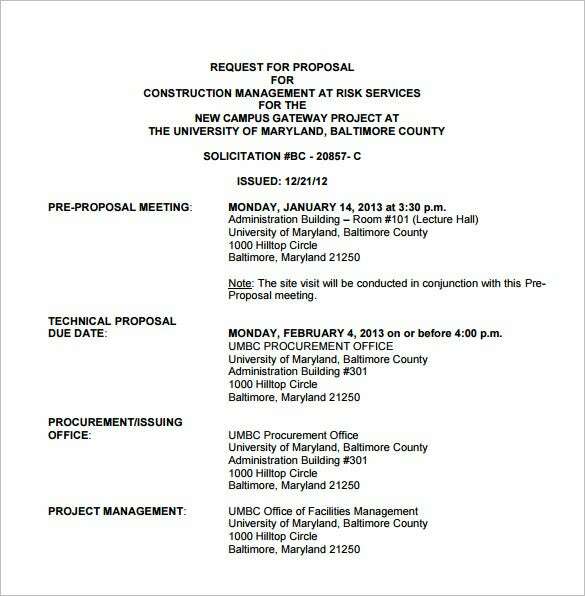 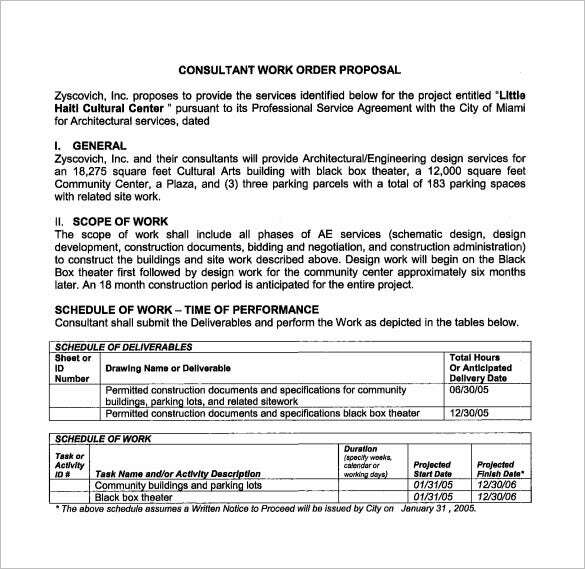 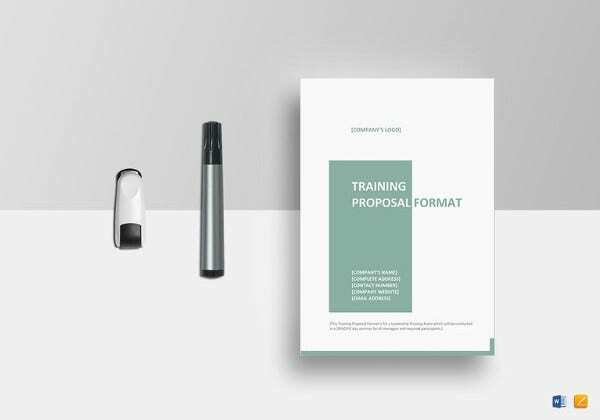 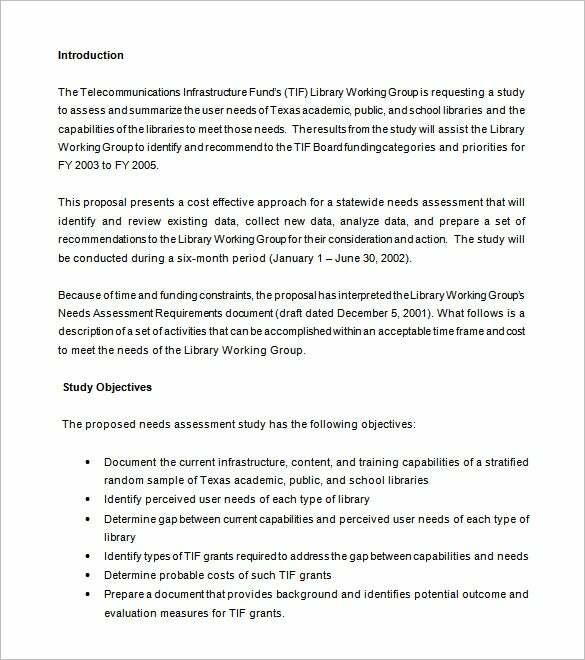 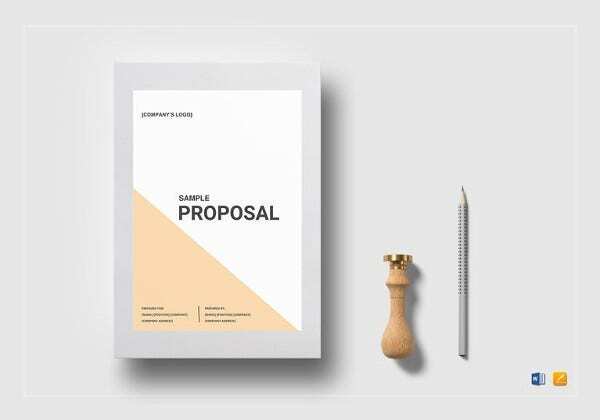 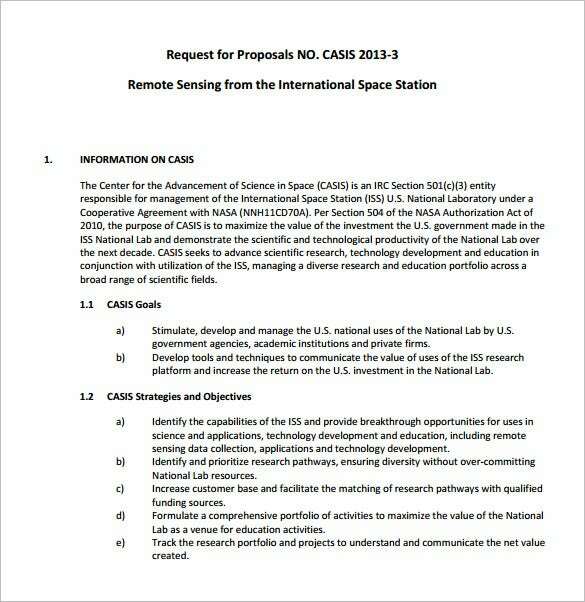 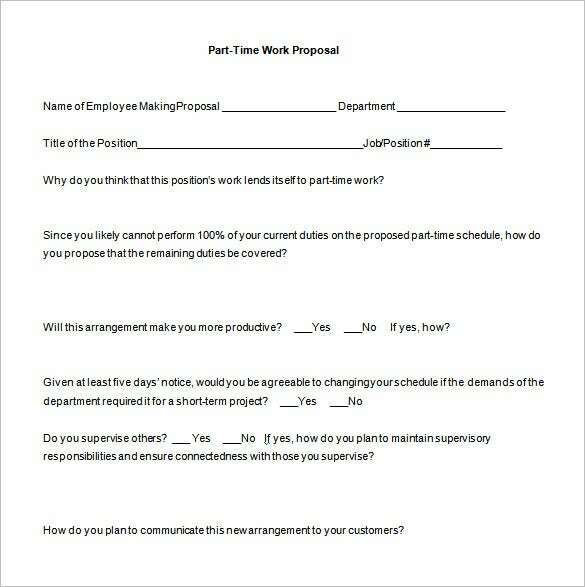 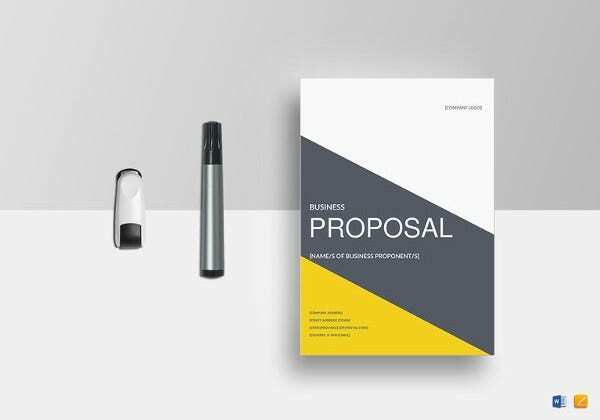 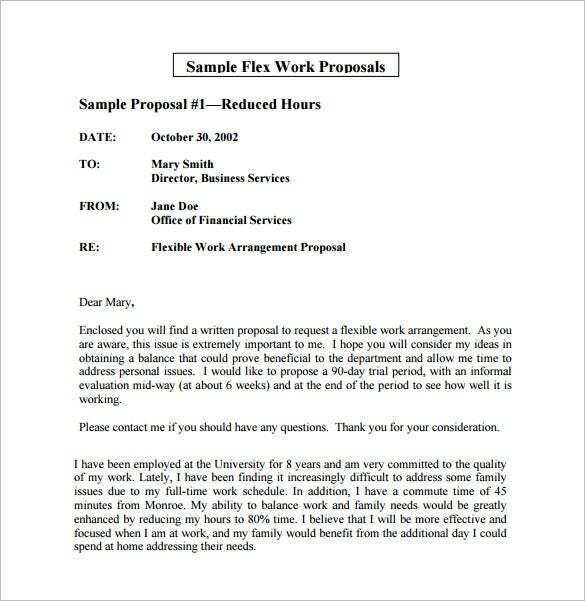 Work Proposal Template – 15+ Free Sample, Example, Format Download! 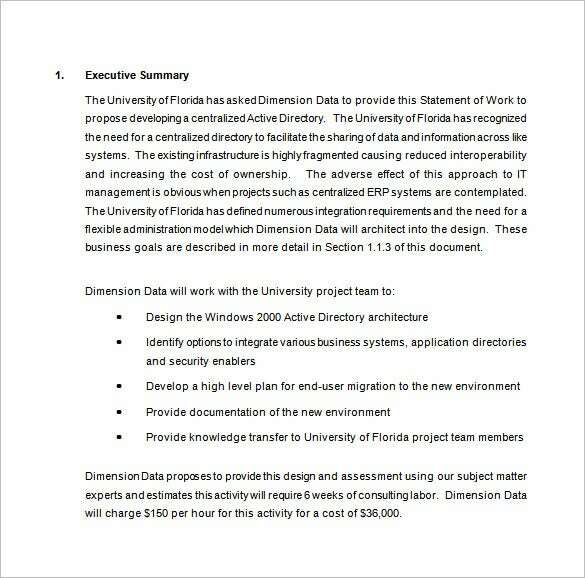 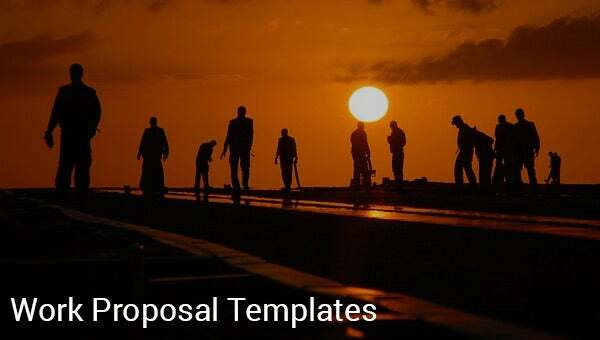 A work proposal template is a type of Business Proposal templates to be used by the companies, institutions or organizations. 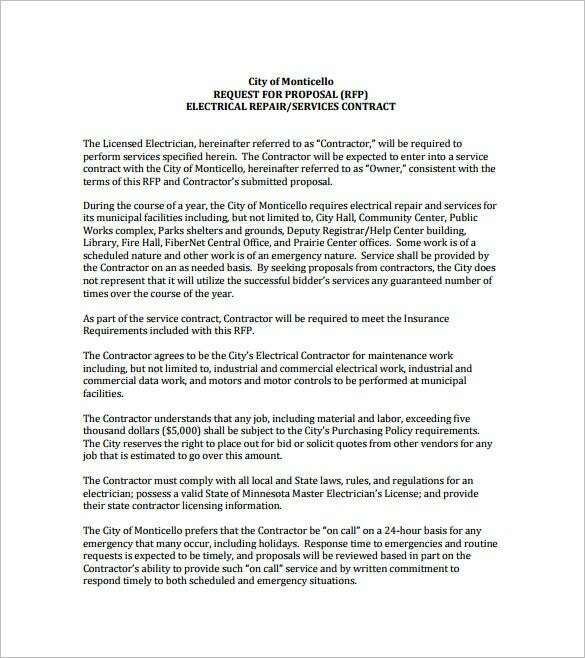 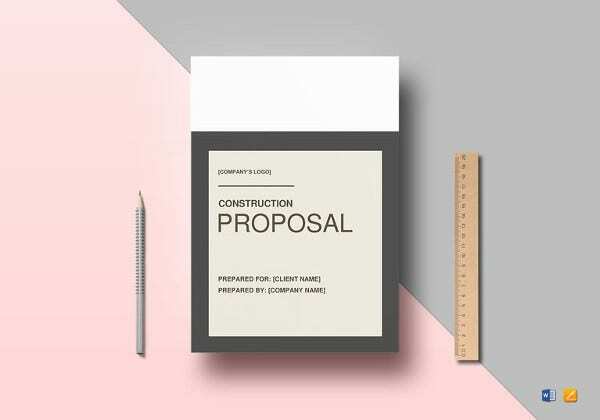 The purpose of constructing a work proposal is to explain clearly and in precise manner the details about work. 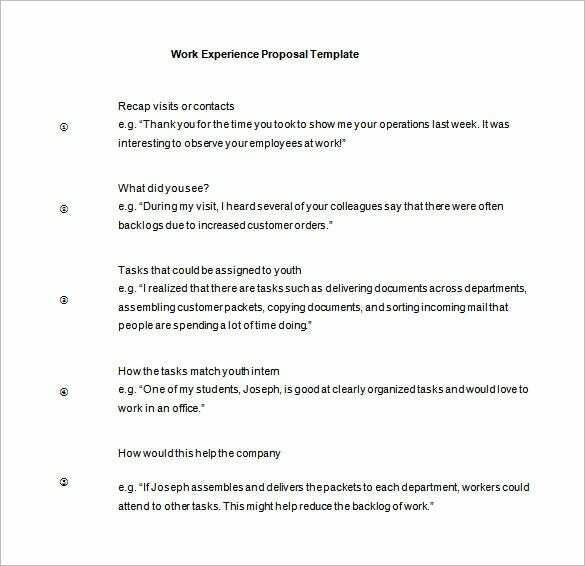 A work proposal template is a useful tool for the management to compose a work proposal according to the needs and requirements. 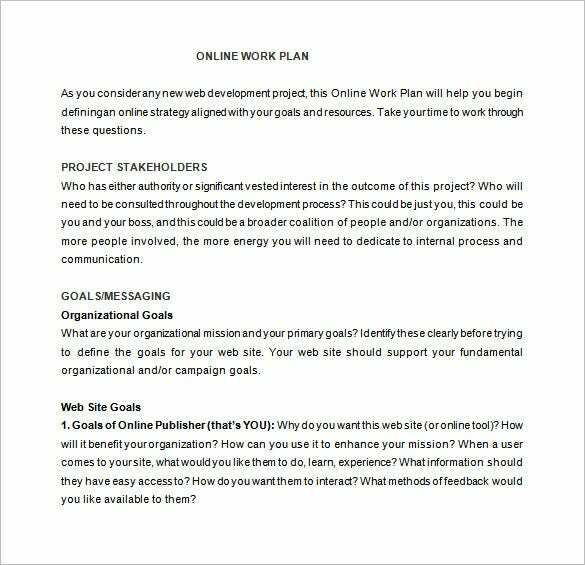 This provide less workload to the management and cost saving as well for any website offers a lot of templates related to this kind of Example Proposal Templates. 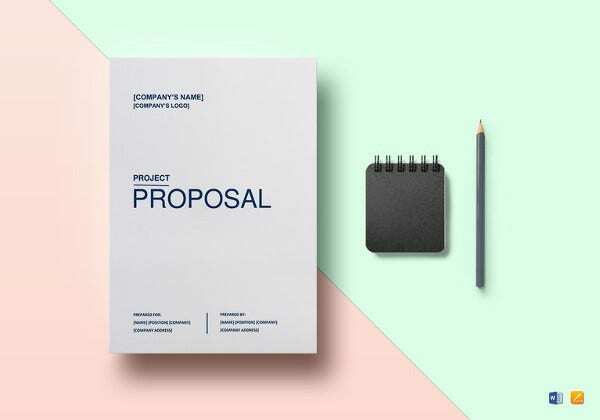 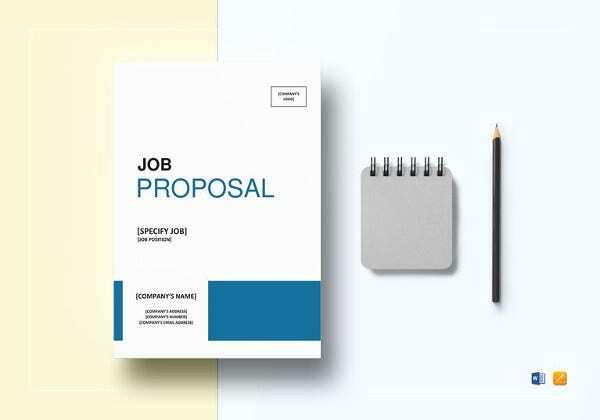 A work proposal template is intended for the companies in order to present in a professional way the work description to a chosen applicant or another entity of company.